E-Newsletter - Bottom Line Underwriters, Inc. In our monthly E-Newsletter you’ll find a little motivation, a bit of humor, some info, and a number of ideas that are current, usable, and effective. 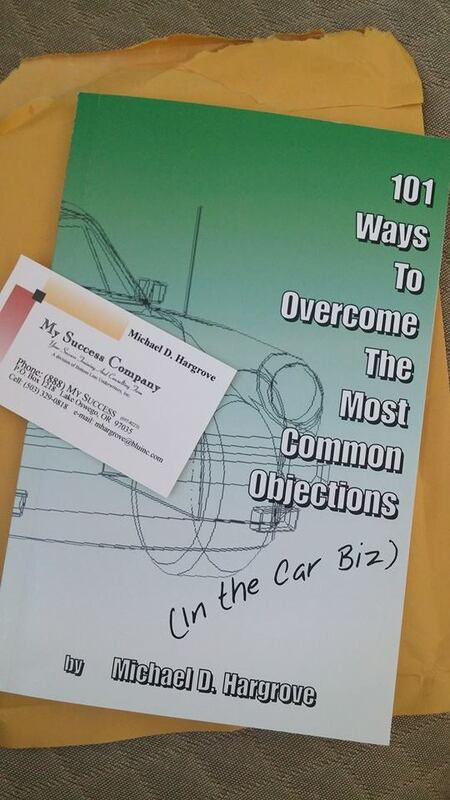 All of us here at MySuccessCompany.com and Bottom Line Underwriters, Inc. believe that this E-Newsletter is a logical extension of our products, workshops and website. We hope that you’ll come to view this as another valuable resource to use towards your success too. In each issue you will find the Objection Of The Month (This is where we explore the top seven or eight techniques for that particular objection. Most of these strategies have been given to us by top salespeople across North America. You can even suggest which objection to cover next and share your own expertise with the rest of us. ), an article on a single selling principle (This is covered by our CEO and founder, Michael Hargrove, and is usually supported with other articles on the subject too. ), a motivating story or two (to help us keep our eyes on the ball), several inspirational and thought-provoking quotes (to learn from the wisdom of the ages), upcoming public events, client comments, and more. The annual subscription rate is only $60 per year. That’s only $5 per month and is less than the cost of two cafe lattes. It also includes access to our E-Newsletter archive where you can read all the E-Newsletters ever published. It can be ordered here and all subscriptions become active roughly 72 hours after we receive them. If you have attended one of our live events within the last twelve months, a one year subscription was included in your tuition. If you are not receiving the new ID and password from us each month, simply e-mail us now at editor@bluinc.com with your name, e-mail address, and the city and date you attended. We can then activate your subscription right away.